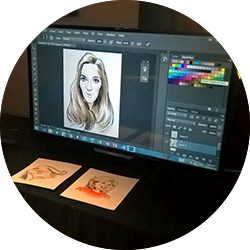 Add some humor to your event with one of our many talented caricature artists. 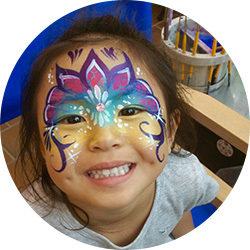 Hire one of our face painters for your child’s party today! 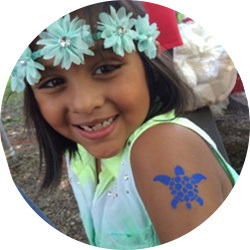 Spice up your party with temporary tattoos! 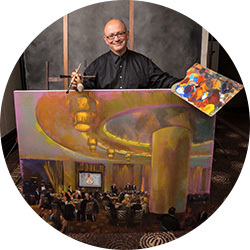 Immortalize your wedding or event with a custom live painting by one of our award winning artists. 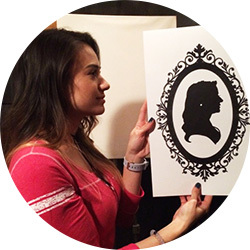 Faces in Focus is Chicago’s only locally owned and operated live art retail operation. 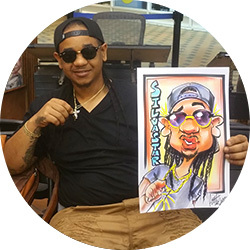 We are a 20 year old, home grown Chicago caricature and face painting company owned and operated by Chicago artists. 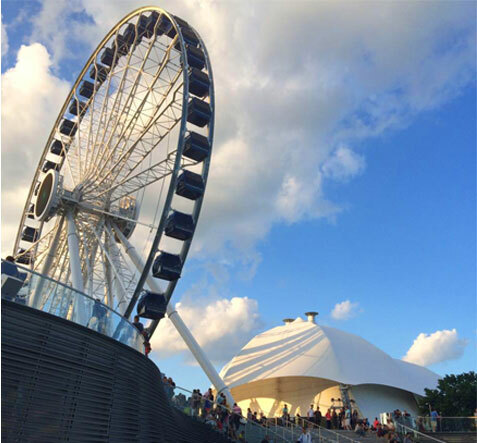 Proudly calling Navy Pier -Chicago’s porch- its home, it boasts the Midwest’s greatest caricature and illustration talent.